Sacred Balinese Soundies, Mauro’s Song is the third part of a triptych that Moniek Darge started with Crete Soundies and Indian Soundies. It’s a narrative record with an intern logic. It sounds organic and coherent. The voice of the three years old Mauro makes it intimate, while the many bird sounds create space. It’s both a mystical and playful record. The record seems to have two titles in one: ‘Sacred Balinese Soundies’ and ‘Mauro’s Song’. How are these two things linked to each other? It’s in fact one title: ‘The Sacred Balinese Soundies are Mauro’s song’. Mauro’s song includes all the tracks and isn’t limited to the song sung by the child on the record. Mauro is one with his environment. The CD presents a fusion of Mauro with his environment. The whole is the peaceful voice of a 3 years old dead child. Who’s Mauro in “Mauro’s Song”? Mauro is the Balinese boy you can hear singing on the CD. 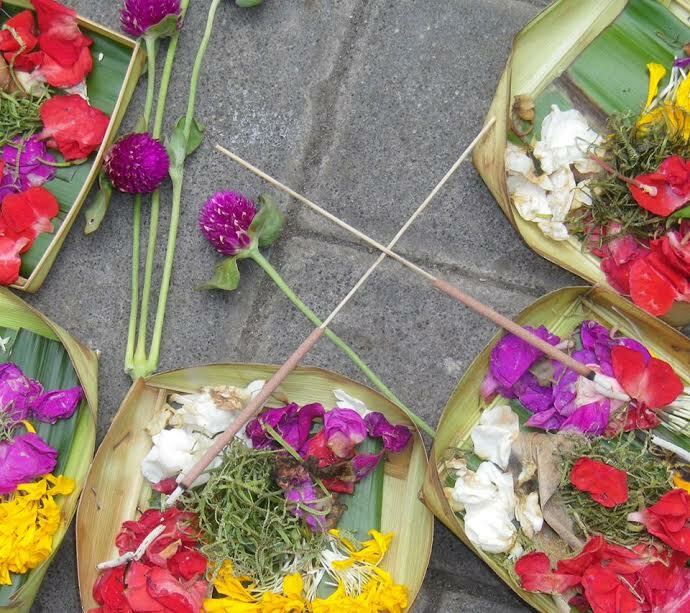 We met him at Ubud, the artist village in the centre of Bali. Why do you refer to “Mauro’s Song”as a meditative song and a lullaby? The fusion between the dead boy’s voice and his environment brings unity, annihilates the death and is therefor meditative. His whole life is reduced to one day, his birth with dawn and the night with him being vanished. There is no pain anymore. He became one with the universe and returned from where he appeared. 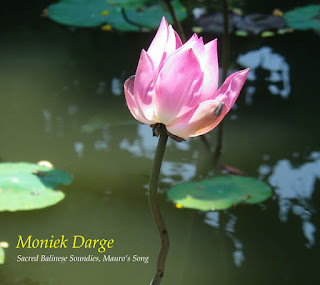 Thus it’s a lullaby bringing calmness, acceptance and peaceful rest… It’s based on a Buddhist concept of life and death. 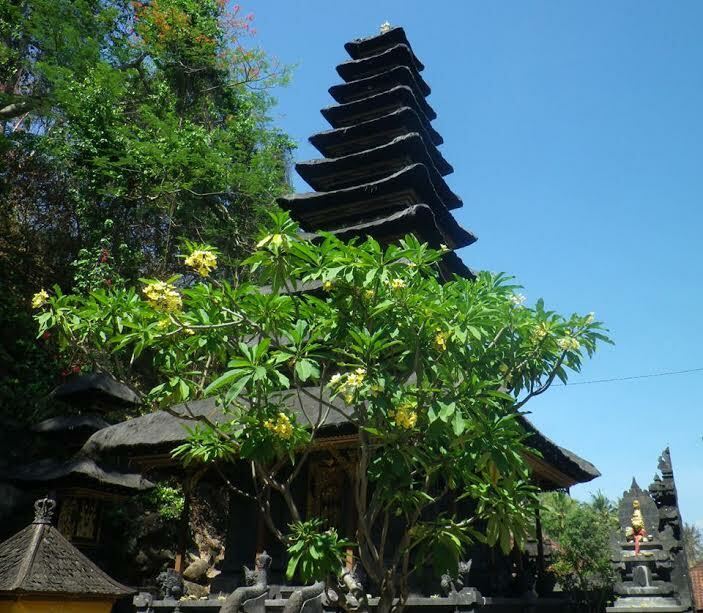 How is Balinese Soundies related to Crete Soundies and Indian Soundies? 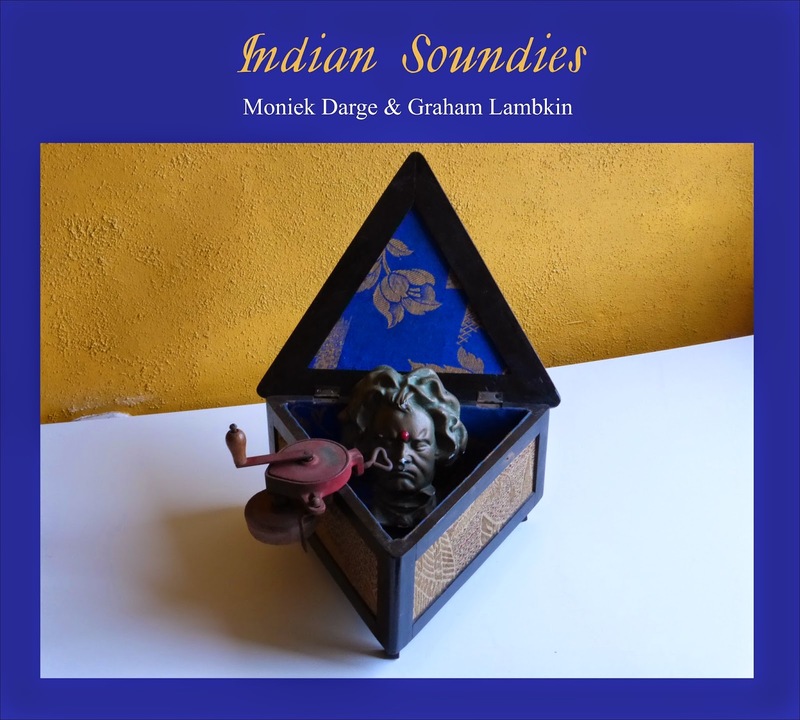 It’s like a triptych: soundscapes realised with sounds from Crete, then from India and the newest one with sounds recorded on Bali. The first CD on Kye is simply called Soundies (selected work 1980-2001) and it brings older works with instruments and some of them combined with environmental sounds. 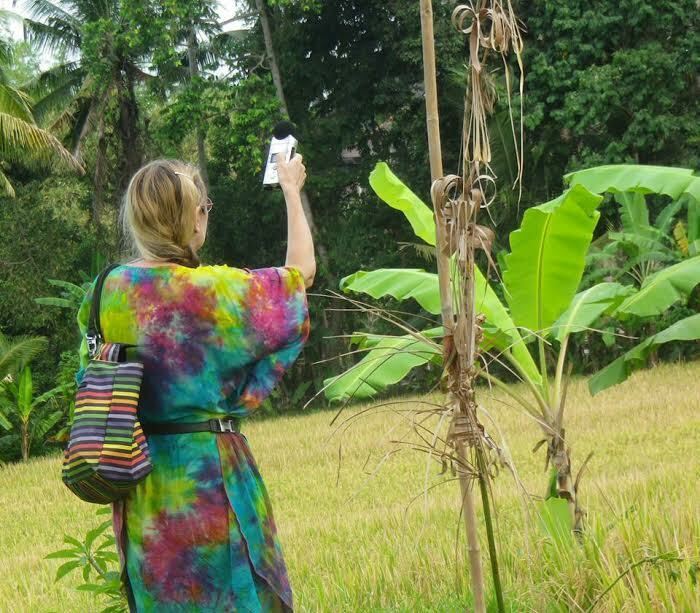 Is ‘soundies’ your word for ‘field recording’? No, not at all. Soundies are small sounds: these can be everyday sounds or just the little sounds that can come out of any object or musical instrument… little sounds without the pretension of being part of a masterpiece. Soundies are sounds available to anybody… Sounds that can be found like colourful candy papers on the street. What’s the role of the recorder in a field recording? Should the recorder be absent or present in a field recording? I wish I could record with just my ears. The recorder to me has absolutely no role at all. It would be ideal for me if it could be absent. Do you feel like you’re still a musician when you make a field recording, or ‘just’ a recorder? Yes, I do feel like a musician, as I choose what to record and what not. I select the sounds that I think could be useful and ignore the ones that doesn’t interest me, so in fact I’m already in a very early stage of composing in a certain way. Do you already know what you are going to record before you press ‘record’ when you travel and make recordings? I have no idea what kind of sounds I will find on my way. I always work with associations and to me it’s like picking flowers or collecting beautiful stones. I gather the sounds around me that fascinate me. If I will be using them or not is not yet clear at that moment. Stanley Kubrick said you don’t make a movie with a camera, but in the editing room. Could you say the same about making a field recording record: that recording is one thing, but that the real tension of a record is created while editing the material? Creating the soundscape by editing the material is the real composing for me. But of course the material must be there. By simply recording I collect the material, I gather and only in the studio the work takes shape, thus I would partially agree with Stanley Kubrick.